You’ve been caring for your grandmother throughout the day, and for the most part, she has been cooperative, responsive, and even jovial at times. However, as evening arrived, she seemed to have become a different person. As the natural light faded, her control over her mental faculties and emotions seemed to diminish as well, resulting in her feeling confused, restless, and irritated. The slightly noise made her upset and sometimes set off uncontrollable tremors. Is Grandma just overly tired after a long day, or is there something else? If this abnormal behaviour persists and its timing is relatively consistent, you may be looking at the effects of sundown syndrome. Sundown syndrome, or sundowning, is a neurological phenomenon that affects persons with Alzheimer’s Disease (AD) and other types of dementia. While not a disease by itself, its occurrence is more commonplace than we think, with as many as 60 percent of patients diagnosed with AD affected, according to the Alzheimer’s Association. A person who is sundowning typically experiences a myriad of behaviours, such as confusion, stupefaction, anxiety, and even antagonism. These symptoms manifest around the same time of each day, usually in the evening or when the sun sets – hence its namesake – and is rife with patients in the middle stages of AD. While the specific cause of sundowning is still unknown, there are steps you can take to minimise its effects as your loved one goes through this period of late-day confusion. 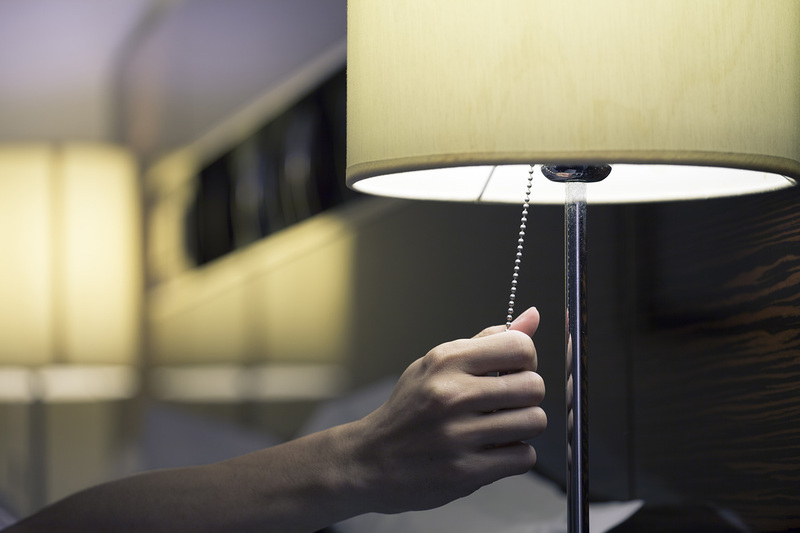 We shine the light on these pointers you can take to help reduce sundowning. As with most symptoms of dementia, disorientation can disrupt their day-to-day function. Implement a predictable sleep routine and daily schedule that is easy to adhere to and commit to it. The disruption of one’s internal body clock is believed to aggravate sundown syndrome, so setting fixed times for bedtime and waking can help remove confusion and stress. Also, delineate clearly your loved one’s activities into day and night, sticking strictly to them. Daytime is for exposure to light, while night time is for sleeping. This means limiting daytime napping, which may encourage sleeplessness at night. The reduction of sunlight as the sun sets can agitate people with dementia, so counter it with the use of artificial lighting. Research by Psychiatry Investigation has shown that bright light therapy as a treatment option may help alleviate sundowning. Keep a night light on that can be brightened or dimmed as and when your loved one starts to feel confused by the darkness. This can be accompanied by soft music or a gentle song he or she is familiar with, creating a calming environment conducive for restful sleep. In the daytime, cut down or do away with stimulants that may hinder sleep like excessive sugar, coffee, and tea. The natural thing to do when dealing with agitation and perplexity is to introduce familiarity and serenity. Too often, we tend to attempt to reason with persons with dementia rather than taking active steps to put them at ease. Respond with empathy to the emotion, not the behaviour. 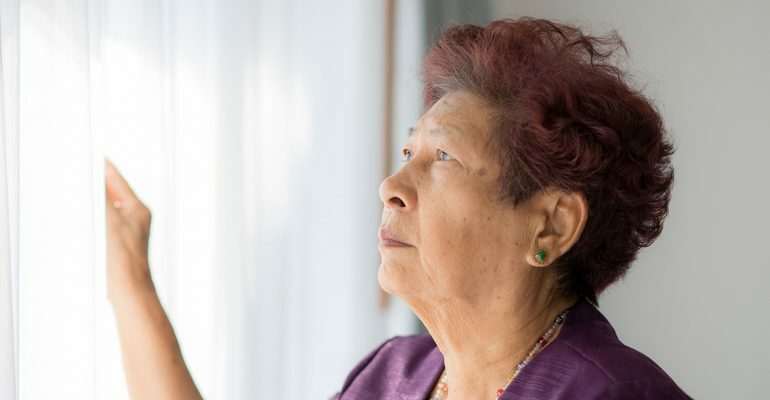 Instead of trying to make them comprehend the concepts of day and night, Rita Altman, senior vice president of Sunrise Senior Living, suggests observing and finding out the underlying cause of their behaviour. “A senior who shows symptoms of sundowning may be agitated for a seemingly unknown reason, but there is always an underlying cause, such as fatigue, hunger, pain, lack of stimulation or too much stimulation,” she said. Look out for any unmet need, and when you’ve addressed it, provide comfort and familiarity in the form of cherished items like family photos or their favourite items. Do remember to keep track of the triggers of sundowning and avoiding these situations.